We warmly invite you to tour our website featuring the custom work of Dave Hawksford located in Gaithersburg, Maryland. Dave has a passion for working with woods. He has owned and operated Colonial Restoration Studio for 3 decades where he restores and refinishes antiques, paintings and artifacts. Dave majored in college in painting and printmaking. His talent now is expressed with his Morning Sun Turkey Calls. 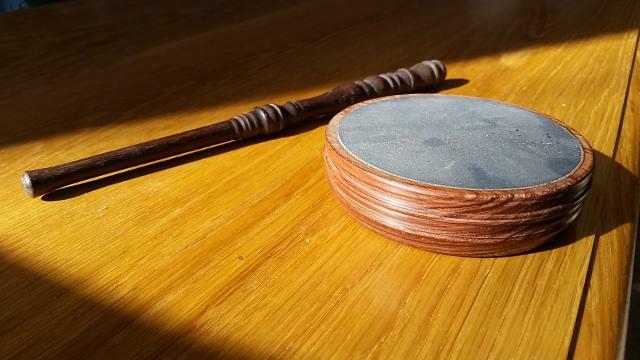 Dave is offering his custom Turkey Calls for sale on this website. There is a paypal feature set up for secure credit card payments. You do not need a paypal account to use this feature. If you are interested in purchasing a call, please contact Dave directly to work out terms. Dave is also available for custom work if you have unique needs and suggestions. There is a showcase gallery for review of his latest studio works. He also has a facebook page and we invite you to follow along. Thank you for visiting and we look forward to making your next turkey hunt a treasured adventure. 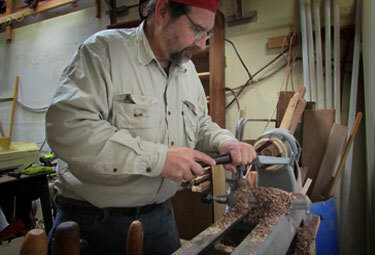 We invite you to meet the artist and craftsman, custom design of Morning Sun Turkey Calls. 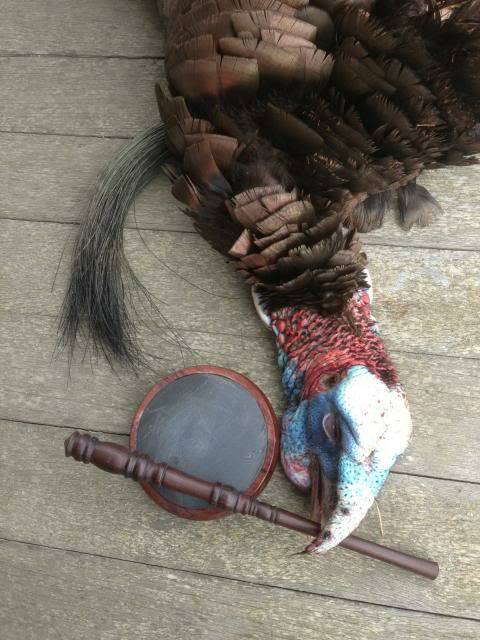 Feedback and testimonials from our clients at Morning Sun Turkey Calls. 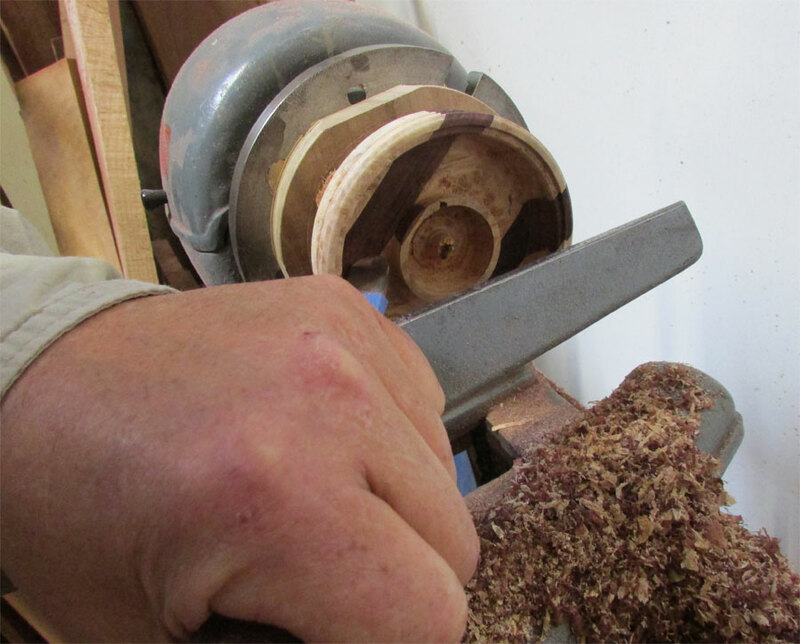 Take a moment and browse available Turkey calls and strikers. Thank you for contacting Morning Sun Turkey Calls, Dave will be in touch shortly!